Multi-purpose butyl base detergent provides quick penetration and easy removal of light to medium in..
Case of 4. 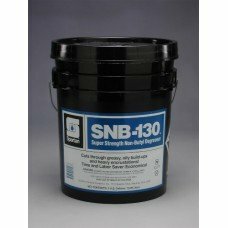 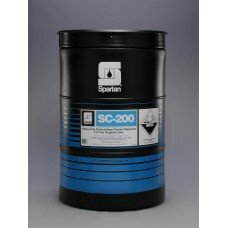 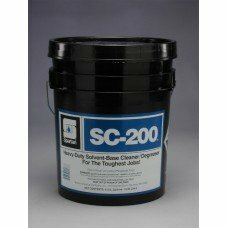 High alkaline, solvent-base extra heavy duty industrial cleaner. 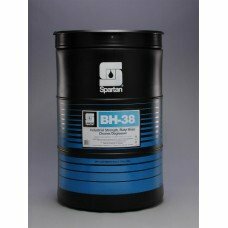 Designed for use at low ..
High alkaline, solvent-base extra heavy duty industrial cleaner. Designed for use at low to medium r..
Non-butyl, extra heavy duty detergent degreaser designed for use in industrial and institutional fac..
Case of 4. Tough Duty is a butyl-based, ready-to-use cleaner and degreaser designed and packaged for..
Case of 12 quarts. 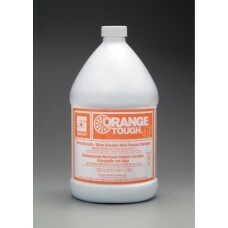 Tough Duty NB is a non-butyl, ready-to-use cleaner/degreaser. 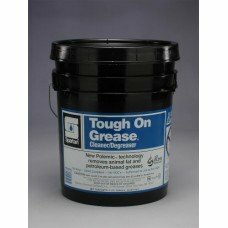 Specially designed ..
Case of 4. 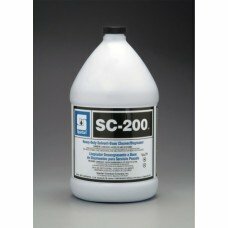 Non butyl, water soluble cleaner/degreaser featuring new Polemic Technology to safely rem.. 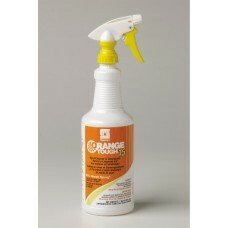 Non butyl, water soluble cleaner/degreaser featuring new Polemic Technology to safely remove etroleu..